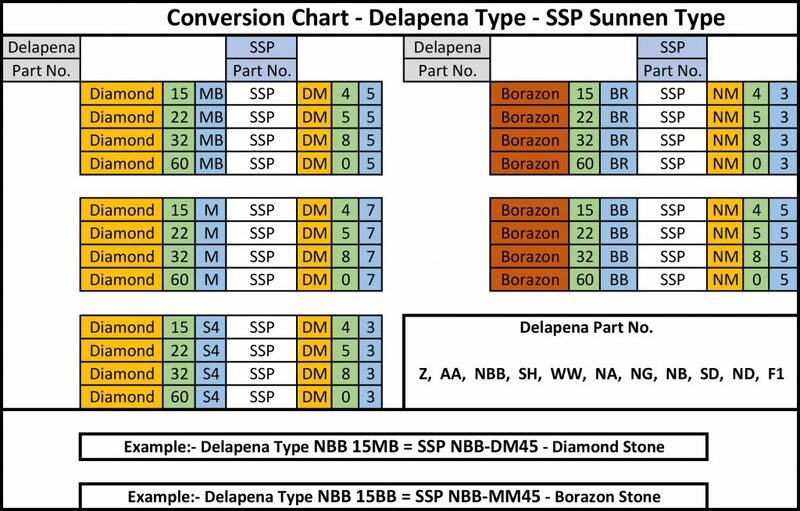 Delapena-type honing stones – a complete range of Super Abrasive Honing Stones. The abrasive can be manufactured in Diamond and Borazon. 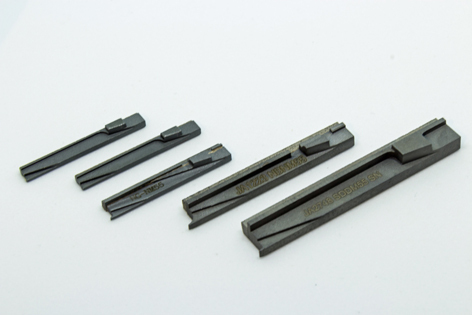 We can produce inserts and backings to suit most types of the current machine manufacturers. 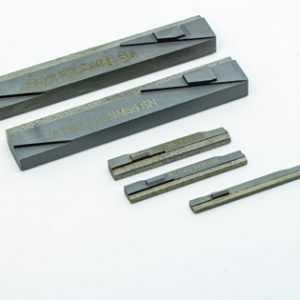 If you don’t see what you need here – please give us a ring as we can supply a wide variety of honing stones – just ask!